If you have any comments or suggestions concerning Honda automobiles or services. 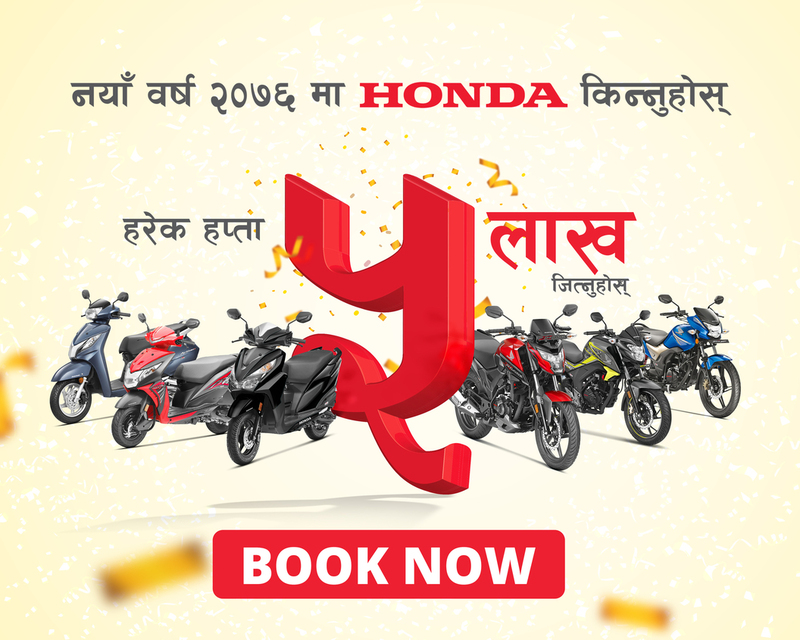 You can contact Honda at the address provided below. Are you looking for an opportunity to become a Honda Dealer? Alternatively, you can also fill our this form to get in touch with us.